Some compression socks like these have loose material around the toes for comfort. Your feet can tell you a lot about your overall health. One of the ways is if you have swelling without any other explanation, like injury. Swelling can cause heaviness in legs, pain/ achiness and fatigue.Swelling is usually noticed at the end of the day when you take off your socks and a dent is noticed at the top in your legs. Some swelling when you press into it bounces right back while other swelling if you press you notice the intent of your finger for time afterwards. 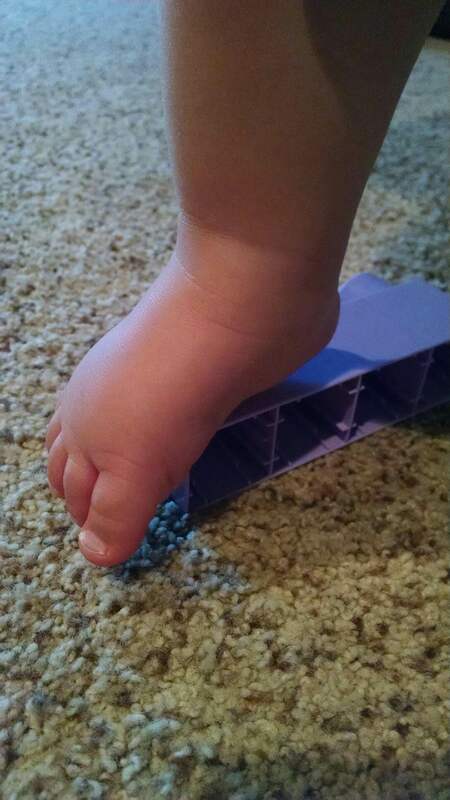 The term for this type of swelling is called pitting edema. Swelling can also be a result of the veins being damaged or not working well. Swelling can be a sign of problems with kidneys, the heart and other full body issues. If you notice more swelling than normal it is a good thing to have it looked at. Basic bloodwork and tests can be done to make sure that swelling is not a result of your heart or kidneys. Also when you’re seeing the doctor please make a note of when you swell more, if the swelling goes away with sleep or elevation and how long you have noticed an increase in swelling. If you do not have an injury and your bloodwork says your heart and kidneys are OK then the swelling can be treated in different ways. Sometimes your primary care doctor will prescribe you a water pill like Lasix, to help you urinate the excess fluid out of your body. This can take a while to adjust the medication, so you must be patient. Elevation of the legs when you are at rest is also very effective and recommended. Lastly compression of the swelling in the legs can encourage it not to become a chronic problem. Some compression stockings can be very tight and difficult to wear but they’re very effective. Over-the-counter compression socks and athletic compression socks are available. They are less tight and more easily worn for mild to moderate swelling. On average, a person will walk 75,000 miles by the age of 50 and take up to 10,000 steps on any given day. This creates up to hundreds of tons of foot pressure every day. The podiatrists of Fenton Footcare share that, as we age, proper foot care is essential to maintain good health and to continue our walking independence. Check feet regularly, or have a family member check them for skin cracks or peeling, color and temperature anomalies, or thick and discolored nails. Practice good foot care. Applying moisturizing creams and scrubbing feet with pumice helps keep the skin supple and prevent cracks. Warm Epsom salt baths soothe the feet, while certain exercises strengthen them and improve flexibility. Wash and thoroughly dry feet often. Keep blood circulating as much as possible. Do this by elevating feet when sitting or lying down, stretching after sitting for long periods of time, walking, having a gentle foot massage, or taking a warm foot bath. Wear proper fitting shoes. 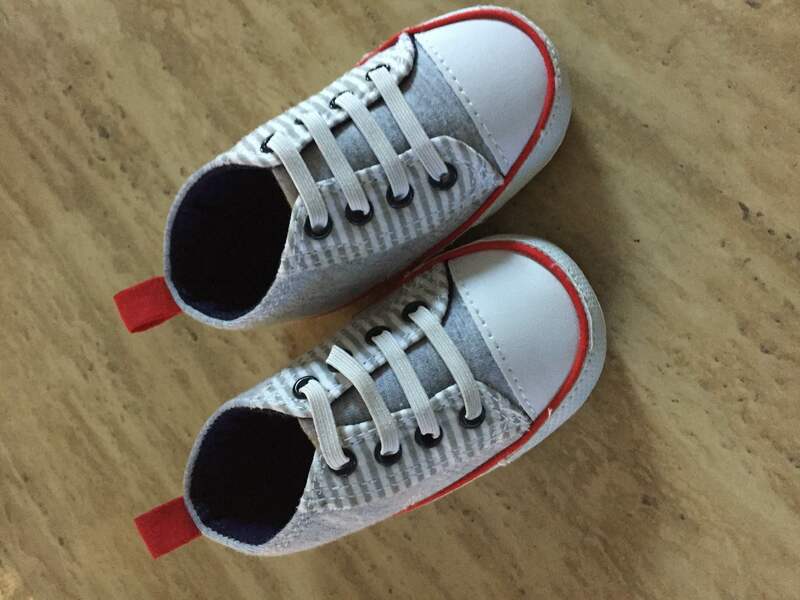 Avoid pressure from shoes that don’t fit right. 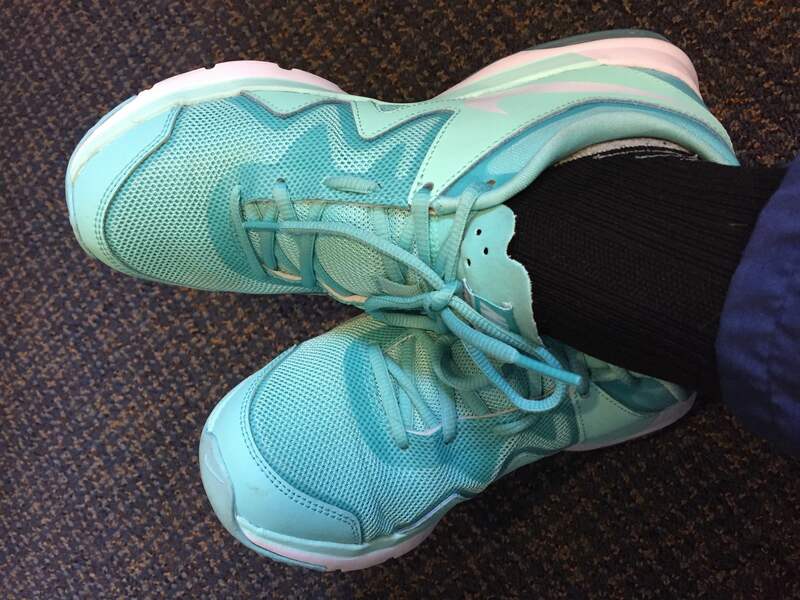 Wearing comfortable shoes that fit well can prevent many foot ailments. 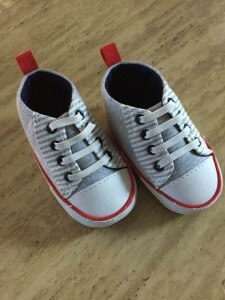 The size of our feet change as we age so always measure feet before buying shoes. Minimize exposing feet to cold temperatures. Don’t smoke. Smokers are more likely to develop blisters and have fractures. Most teenagers recognize the importance of regularly caring for their teeth, skin, eyes, and bodies (exercise), but few know to care for their feet. Yet, foot health plays an important role in their overall health and wellness. Teens should be aware that foot pain of any kind is not normal. 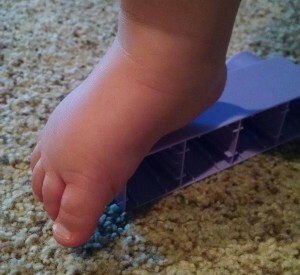 Whether they are dealing with blisters, athlete’s foot, or ingrown toenails, caring for feet at an early age reduces the risk of complications later. Wash your feet daily with soap and water. It’s tempting to just swish your feet around in the shower, but it’s important to use soap to remove germs and grime. Don’t forget to wash in between your toes. 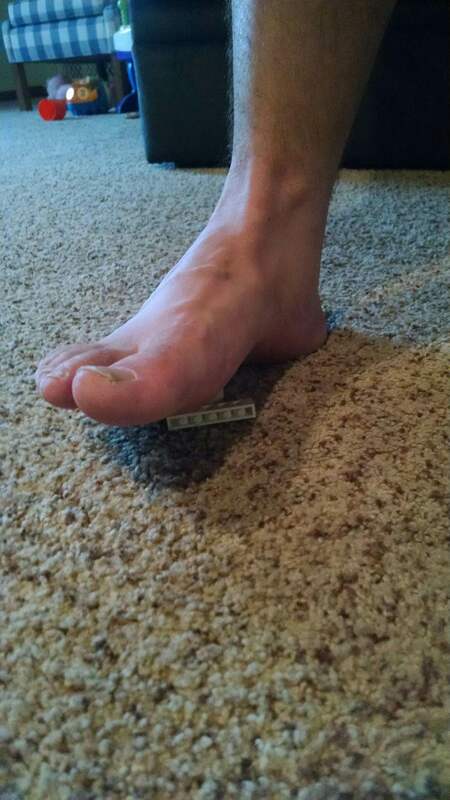 Trim toenails into a slight curve. Too-long toenails not only wreck your socks and look crazy, but they can harbor bacteria. 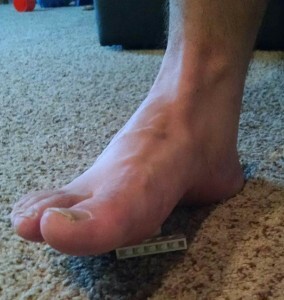 Use a pair of toenail clippers to cut your toenails to just above or at the edge of your toe. Cut straight across the nail, or a slight curve is OK too. Wear supportive, properly fitted shoes. Improperly fitted, unsupportive shoes are a major cause of foot pain and injury. There are many shoes that are fashionable and lend needed support. If you are diabetic, pedicures are not advised. Visit your podiatrist before receiving a pedicure to identify any potential risks. Do not allow aggressive cleaning.Nails should be cut straight with slightly rounded edges.bleeding of calluses occurs, see your podiatrist. Since polish hides the nails from the sun and can foster fungus, you may wish to limit the use of polish to special occasions. However, keeping your feet clean,trimmed and skin moisturized for summer sandal wearing is recommended. The doctors and staff at Fenton Foot Care and Brighton Family Foot Care are available to answer your foot and ankle questions and concerns. 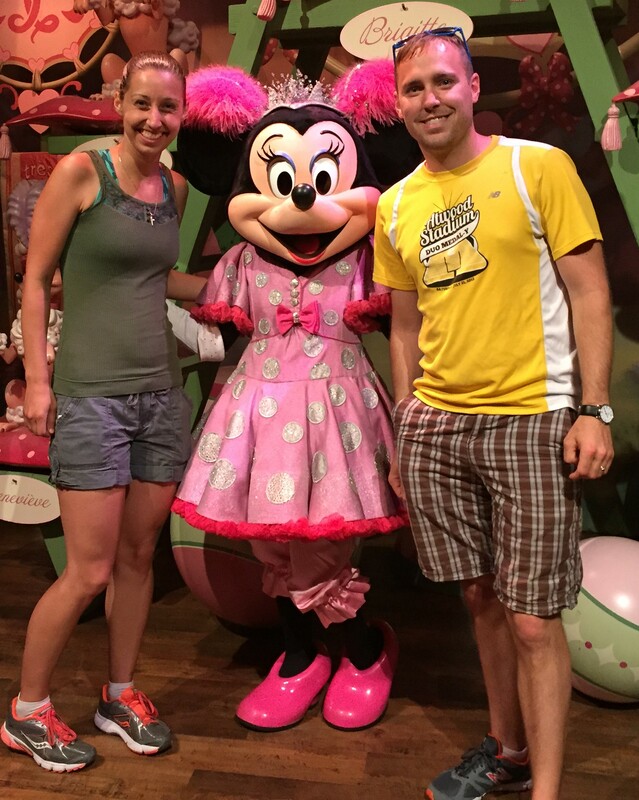 Dr. Holdren Otis and her husband Corey with Minnie Mouse. Last year I went to Michigan Adventure as well as Disney World and observed people in all different kinds of shoes. Even a well planned out trip through the park puts miles on your feet, knees, hips and back. I know how temping it is to slide on those flip flops for a day in the sun, so many people I saw waiting in line for rides were sporting them. They look cute and show off your pedicure but by the end of the day your feet will be hurting. 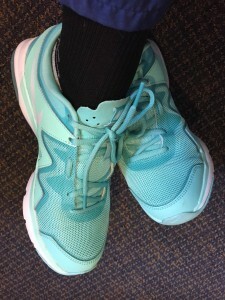 Instead, choose a nice vented pair of supportive running/walking shoes or sandals with an arch built in. Drink plenty of water! This will help prevent your legs from swelling while you are on them all day. Depending on the amusement park, you may be able to carry water in a small back pack, others you may have to hand your water to a person not going on the ride with you. Wear Sunscreen, even on your feet, if the skin is exposed then it can get burned. Nothing is worse than a sunburn on your feet and having to put your feet into a pair of shoes the next day. If you are going to the water park, wear supportive sandals. This was the most memorable part of my trip to Michigan Adventure. They weather was perfect, not too hot, a little breezy at times. The reason it was so memorable was actually because my feet hurt, badly. I walked around barefoot. I think I have heel spurs! Do you have nagging pain during your summer yard work and activities that is just not going away? Increased activity can cause inflammation at your heel bone and plantar fascial attachment. For some people it can go away with rest, for others it may continue to haunt you into the summer. Consistent pain for 2 weeks is not normal and is less likely to go away on its own. There are many different treatments for heel pain/ plantar fasciitis. Smelly feet and shoes come from sweaty feet! All the organisms that live in shoes need a dark, warm, damp environment to thrive, and when they thrive they can make some bad odors. Your shoes are the perfect environment for fungus, bacteria, yeasts and all the other little creepy things that live in shoes. If you get odd rashes or skin lesions on feet or legs go to one of our offices and have them looked at. They could be a result of sweaty feet and easily treated. The public wastes millions of dollars on over the counter treatments that don’t fix the problem they have. Have one of our expert doctors diagnose and give you the right treatment today!